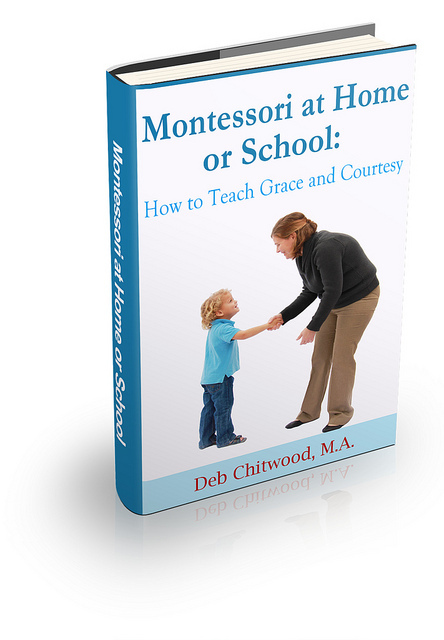 Are you looking for a fun learning activity for a toddler or preschooler (or a number of toddlers or preschoolers) at the beginning of the school year? 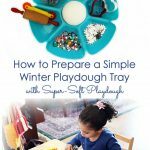 Don’t forget the many benefits of a simple playdough tray. 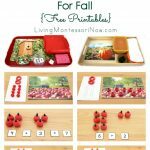 I like to have a simple fall playdough tray at the beginning of the school year to improve both the ability to concentrate and fine-motor skills. 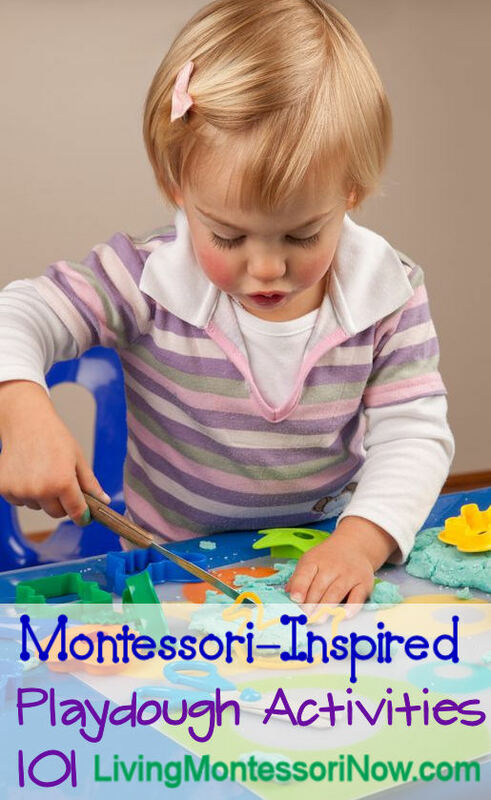 You can even add educational concepts like numbers or letters. 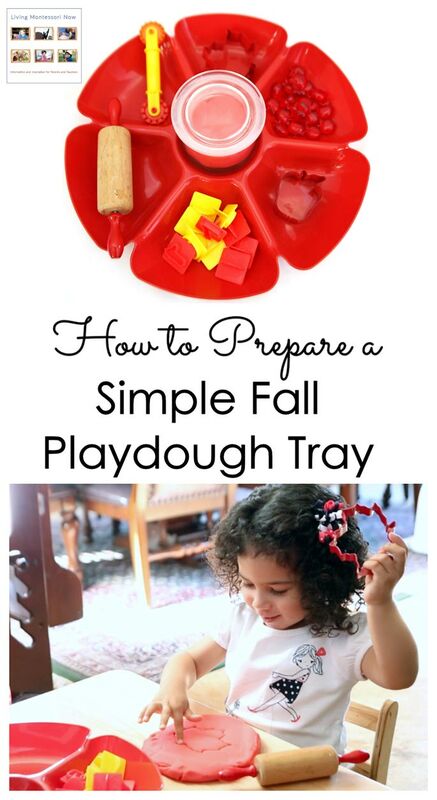 Check out this 59-second video to see how much fun a simple fall playdough tray can be! 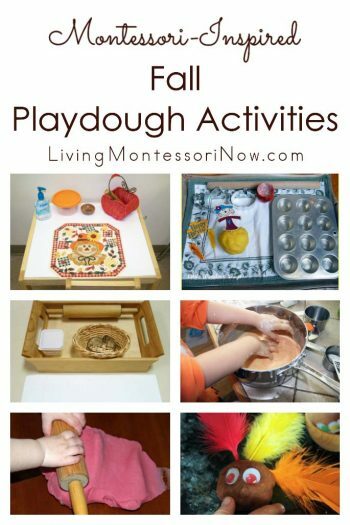 I prefer playdough recipes that don’t involve cooking on the stove. 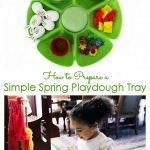 It’s less of a hassle, and young children can take a more active role in the playdough-making process. Mix together the flour, salt, cream of tartar, oil, and glycerin (if desired). Stir food coloring into the boiling water. 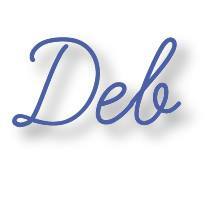 Add boiling water gradually to the other ingredients. Stir until well mixed but still sticky. After cooling, knead on a cutting or pastry board until stickiness is gone (add more flour if needed). 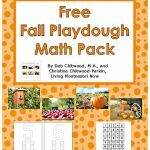 Knead in ingredients such as cinnamon, glitter, or essential oils. 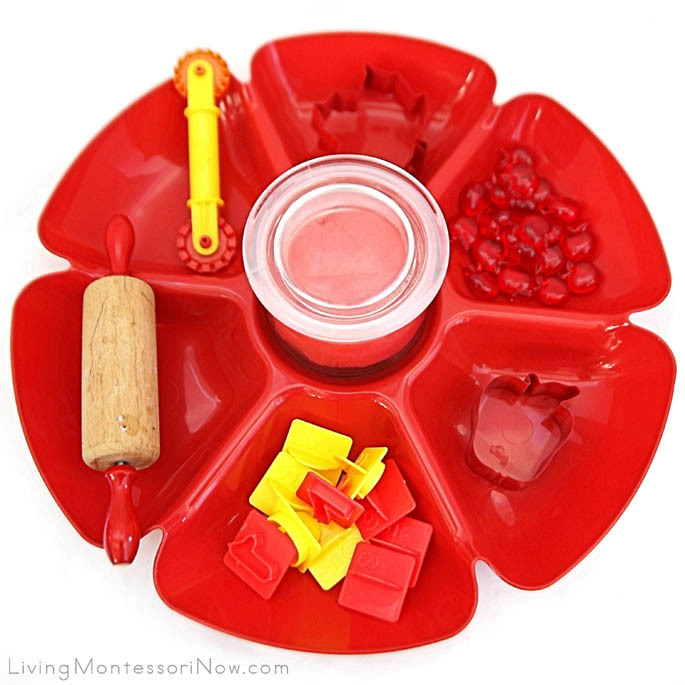 Playdough molds are wonderful for making fun shapes, letter, or numbers. 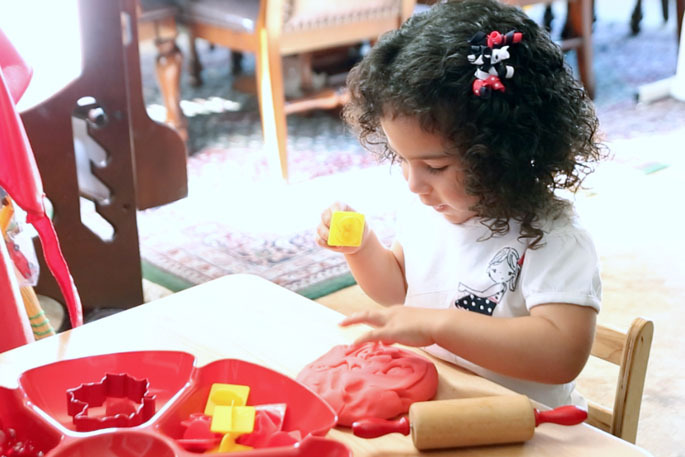 Cookie cutters are standard playdough tools that encourage work on lots of fine-motor skills. 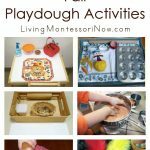 The squeezing, pressing, and molding involved in playdough work strengthens fingers and hands for writing. 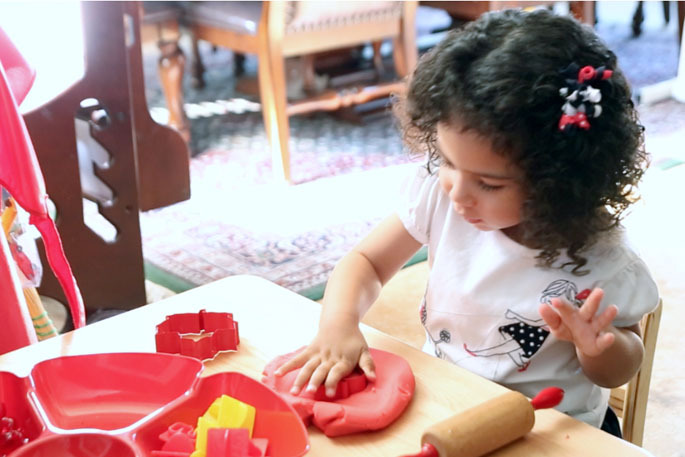 And adding seasonal cookie cutters and other seasonal items give young children a better understanding of seasons. This looks like such a fun time! 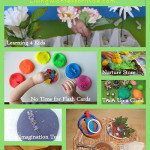 I cannot believe I went the whole summer without making play dough for the kiddos. SHAME ON ME. We may need to fix that this fall.